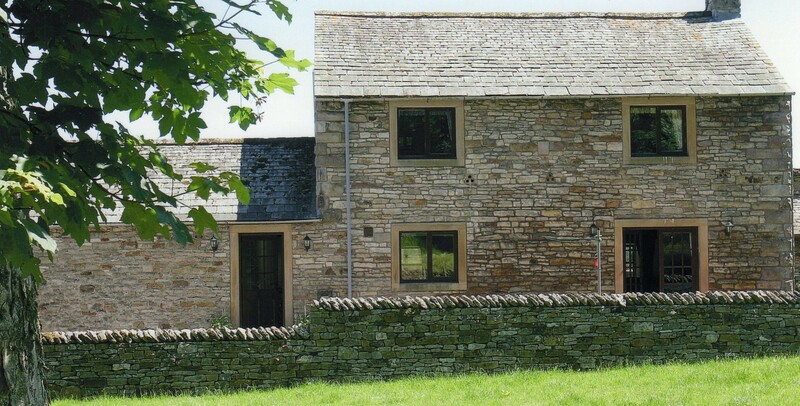 Uniquely situated amidst the breathtaking scenery of the Eden Valley in Cumbria, between Shap and Crosby Ravensworth and just a stones throw away from the Lake District National Park, this working family farm dating back to the 17th Century offers luxury self catering and bed and breakfast accommodation, home comforts, sumptuous breakfasts and a very warm welcome from your hosts, Nigel and Christine Jackson. We have 3 beautifully appointed bedrooms with superb views sleeping a total of 6 guests in the main farmhouse; these being offered on a bed and breakfast basis. Adjacent to the farmhouse, but with privacy, our recently renovated and refurbished stableblock offers luxury accommodation for those preferring a self-catering holiday. Our little part of the Eden Valley is truly a hidden gem. 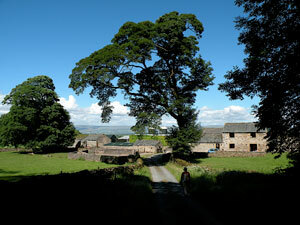 We are uniquely secluded and away from the Lake District crowds proper, yet just off the Coast to Coast Footpath and the Westmorland Way. 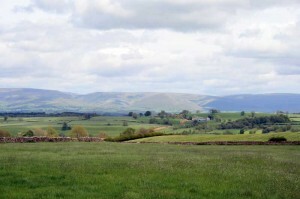 The triangle formed between Penrith, Appleby and Shap forms an oasis from nearby busy areas but is the perfect place to relax or walk or cycle – the network of traffic-free country lanes are perfect for family cycling. 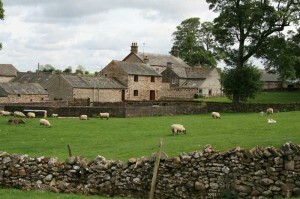 From the farm you have commanding views northwards to the Pennines and westwards to the Lake District. From Wickerslack Farm you can easily venture into the Lake District as Keswick and Kendal are just 30 minutes drive. 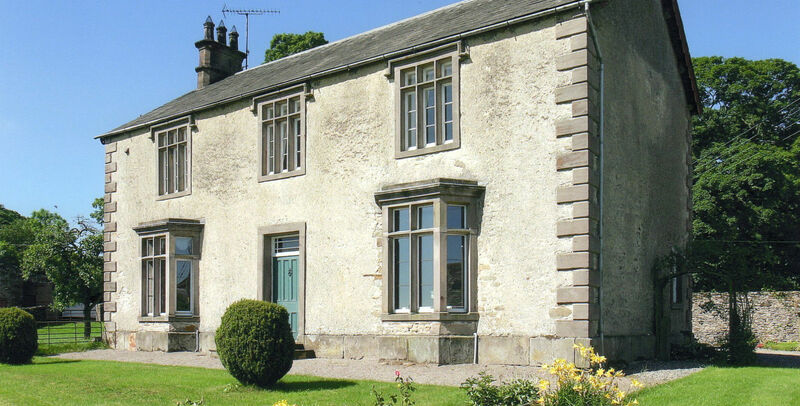 Closer to is Appleby-In-Westmorland or Penrith, and the villages of Reagill, Crosby Ravensworth, Maulds Meaburn, Kings Meaburn and Morland are all nearby and worth a visit. We look forward to welcoming you to our beautiful home, whether it be a one night stopover or a 2 week holiday.